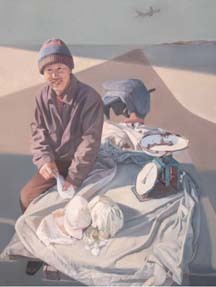 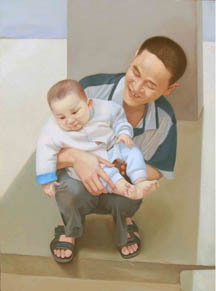 Zhou Zi Jin’s painting reveals a state of the lives of the Chinese people captured in his own experiences. 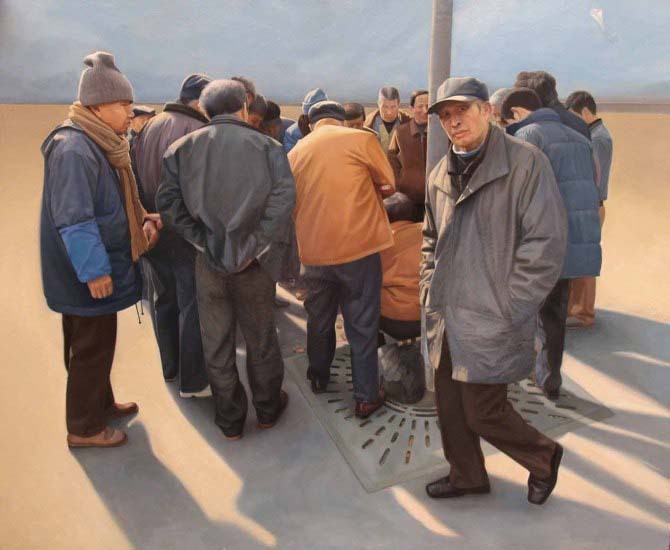 It tells a story about Chinese people and their feelings. His painting is ambiguous, as is essential of Surrealism. 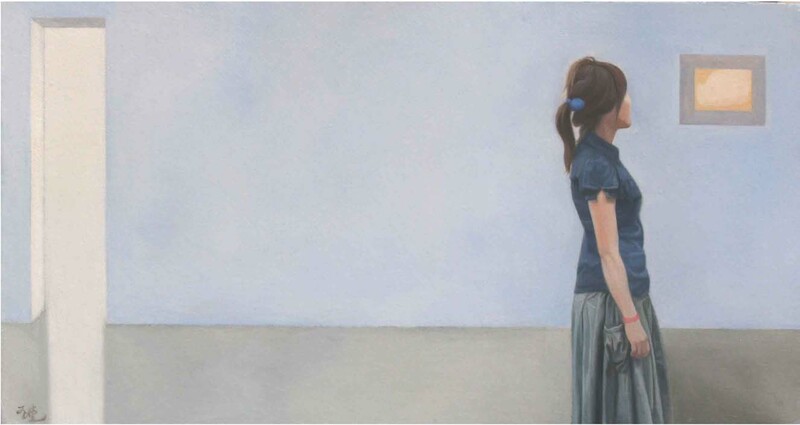 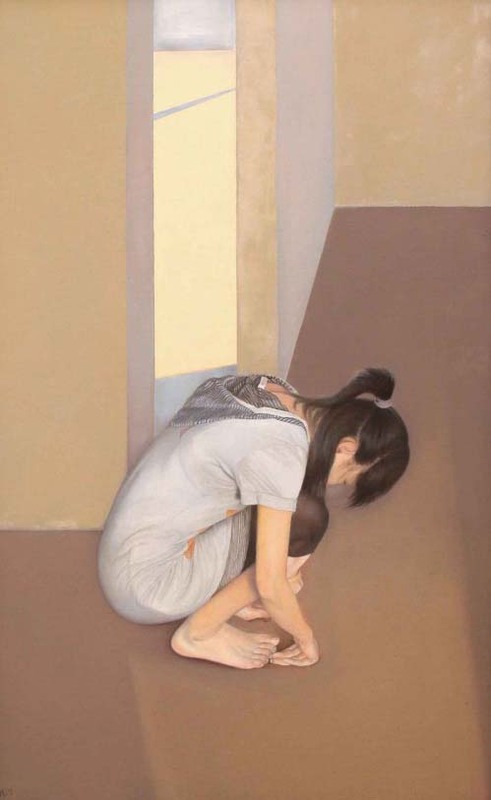 What makes his painting even more interesting is the simple, calm and geometric abstract world he creates. 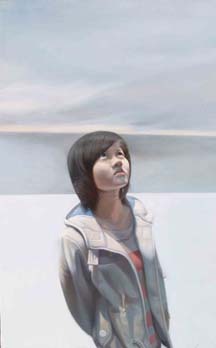 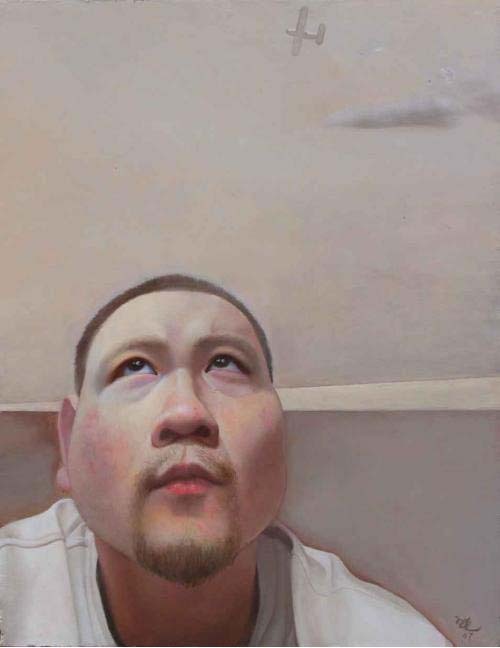 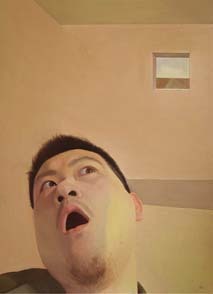 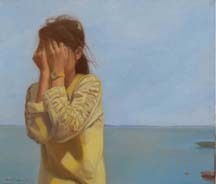 Zhou provides a space in which the viewer can enlarge his thoughts. While his sunlight, shadow, and almost neutral tones show a quiet distance filled with subtle emotions - happiness, sadness, anxiety or satisfaction , while the open window and the airplane still let you know his heart is flying with hope and love. oil on canvas 64.5 x 49"
oil on canvas 45 x 27.5"
oil on canvas 28.5 x 21"
oil on canvas 40 x 16"
oil on canvas 55 x 38"
oil on canvas 18 x 21"
oil on canvas 63 x 39"
oil on canvas 13 x 24"